We are happy to welcome writer & artist, Ande Parks to DragonCon! 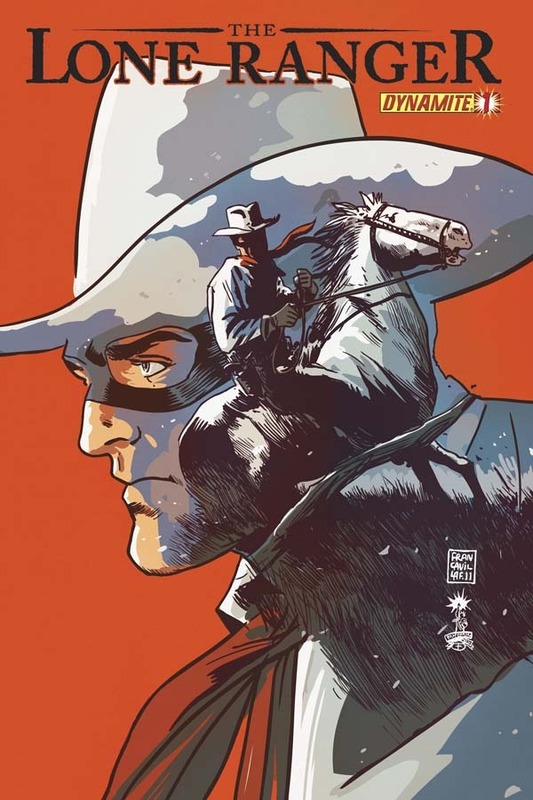 He has written Lone Ranger & Kato for Dynamite Comics. 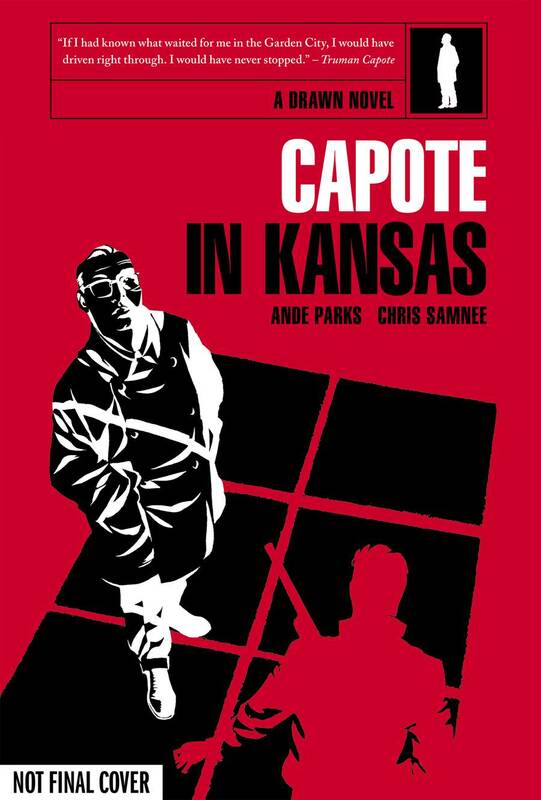 His recent graphic novels have been Capote in Kansas, Union Station, & Cuidad for Oni Press. 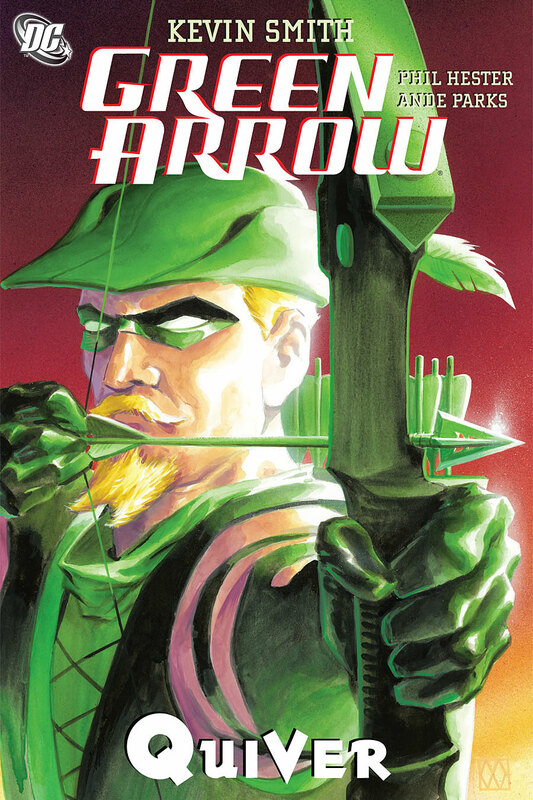 You have also seen his inks in the past on Green Arrow, Irredeemable Ant-Man, & El Diablo among others.